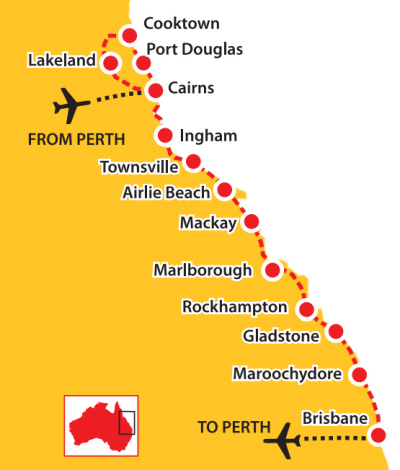 *SPECIAL* – Book this tour and Broome to Cairns – Savannah Way and take $1,000 off the total! Starting in Cairns and finishing in Brisbane, this tour takes in some of Australia’s best-known tourist spots. 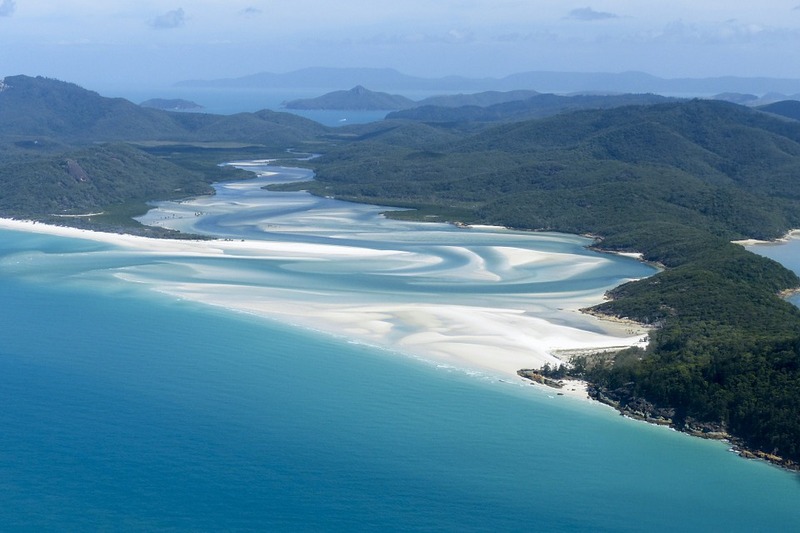 We travel the coast to places such as Port Douglas, Kuranda, Airlie Beach and the Whitsundays. Join as for a magical tour of Queensland’s Tropical North.